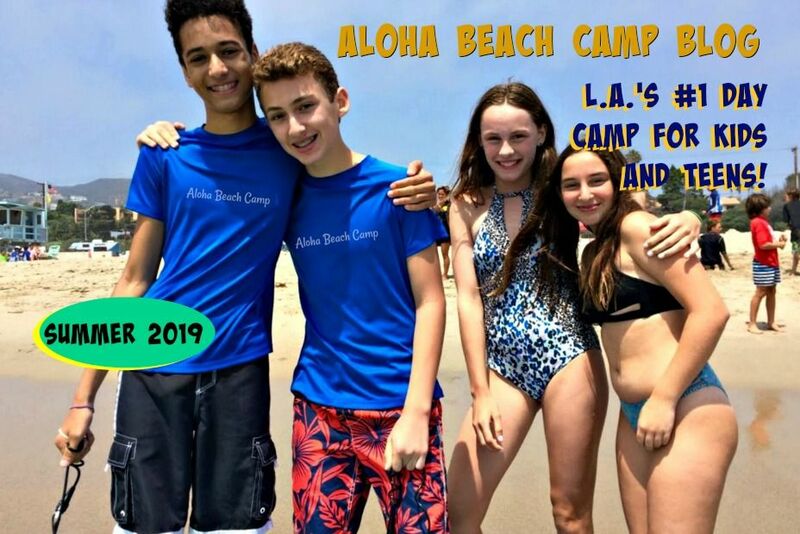 Los Angeles Summer Camp | Aloha Beach Camp Blog: Happy Valentine's Day, Everyone! Where else can you spend Valentine's Day at the beach? This weather is phenomenal! 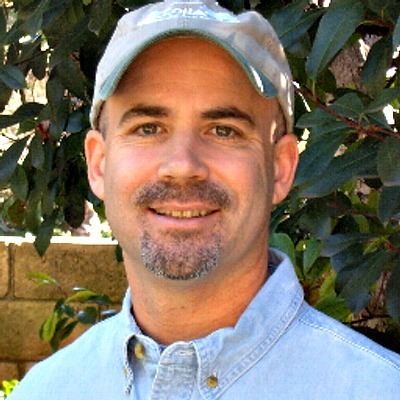 Have a great Holiday, everyone!